2015 has been a long journey for me. A lot of things happened during that year. Sweet memories will be always in my heart and mind while for the bad ones, I just let it go freely since its new year. Everyone have their own wishlists or goals for the new year, right? As for me, all I want is to be happy and successful in my life. I want to prove that I can do whatever 'they' think that I can't do. Have my own money so that I can buy whatever I want without using my parent's money. Also get a part time job before I further my studies. Last but not least, gain more experiences in the blogging world. And for my wishlists, I wanna have my own new camera so that it is easy for me to upload those pictures on my blog. Buying a new makeup and essentials stuff. I hope you guys have a wonderful day with your loved one. Not to forget, happy new year to all of you. 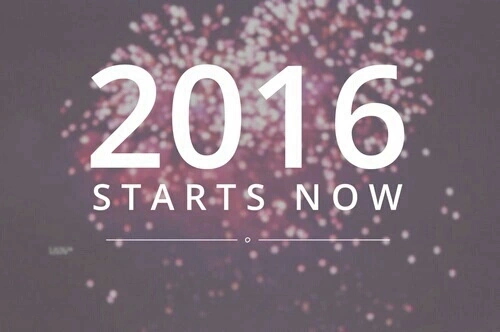 May 2016 be your another wonderful and great year. InsyaAllah. 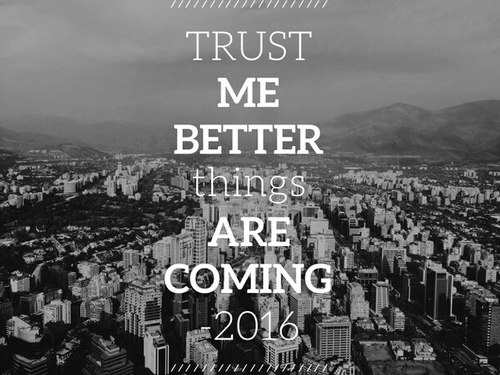 and all the best in 2016 dear you!